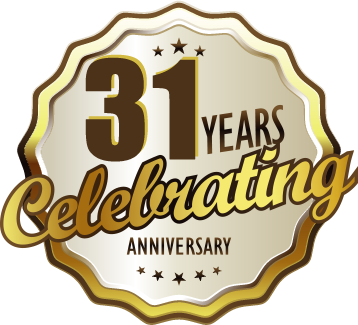 So plan a trip for a bigger and better adventure at Tweite’s Family Farm and help us celebrate 31 years of wholesome family fun and play. Why Play? Play sparks imagination. Play in our award winning Fun Park, 12-Acre Corn Maze, and visit the Pumpkin Patch and Food Court. Again this year we have teamed up with Spookley the Square Pumpkin, a unique pumpkin that delivers a special message of kindness and tolerance. 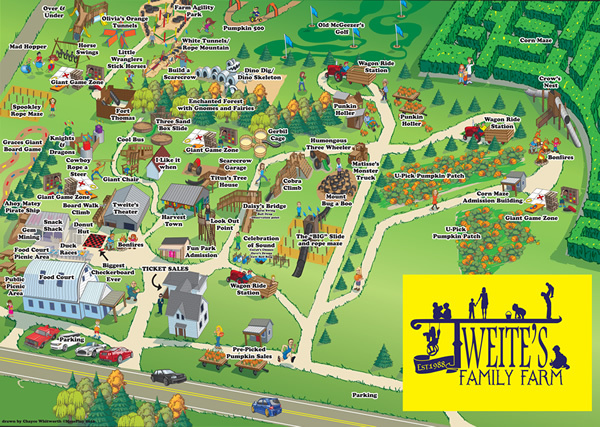 Tweite’s Family Farm is located near Byron, Minnesota, just a short drive from Rochester.